Here you can find samples from the extensive range of frame profiles we offer. If you cannot find one to suit your needs, please contact us, and we will do our best to accommodate you. 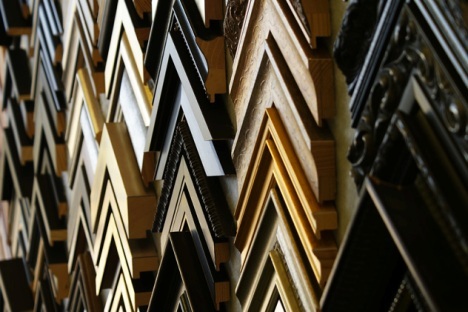 Simply click on the buttons above to view the frame profiles we offer for that category.